When you work with us at JMI Insurance, you can rest easy with the knowledge that we always have your and your business’s best interests in mind. We are insurance experts, and we provide the most comprehensive commercial insurance Oregon has to offer. 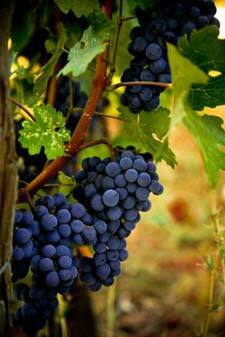 We specialize in winery and distillery insurance. The Oregon wine industry has exploded in growth in the last few years. The revenues from wine tourism and sales have more than doubled in the past three years. More and more wineries are opening up all over the state as Oregon wines continue to gain acclaim and praise all over the world. It is more important than ever for vineyard and winery owners to have insurance that they can depend on. The wine industry in Oregon is highly competitive right now, and an unfortunate accident could put your business back thousands of dollars. Having to pay that kind of money out of pocket could interrupt your business or even derail it entirely. Our insurance agents have been working in the wine insurance field for decades, and have the knowledge and determination to find a winery insurance police that protects your investments. We work with 15 different insurance providers, which provide us with a great selection of insurance policies to choose from. Our agents will find the policy that provides the best coverage with the lowest premiums. Finding you a policy that you are satisfied is only half of our job. The other half is taking the time to make sure that you fully understand your policy and making ourselves available for help and guidance whenever you need it. Our thoughtful and caring insurance agents will speak with you one-on-one to discuss any problems or questions you have with your policy. We are dedicated to providing our customers with peace of mind when running a winery or any other kind of business. Our customer service simply can’t be beat by any other insurance company. We are a local Portland insurance agency, but we are happy to serve clients anywhere in the country. 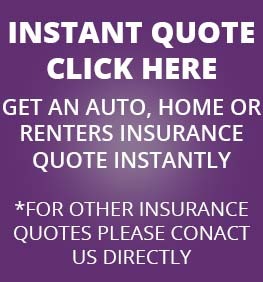 Contact us via phone or visit our website to request a free insurance quote with no obligations!